Fatemeh Mulayan, Sina Ghanbari’s mother says that when they were putting Sina in the grave, and while surrounded by security agents, she had uncovered his head and saw signs of broken skull and smashed left eye. 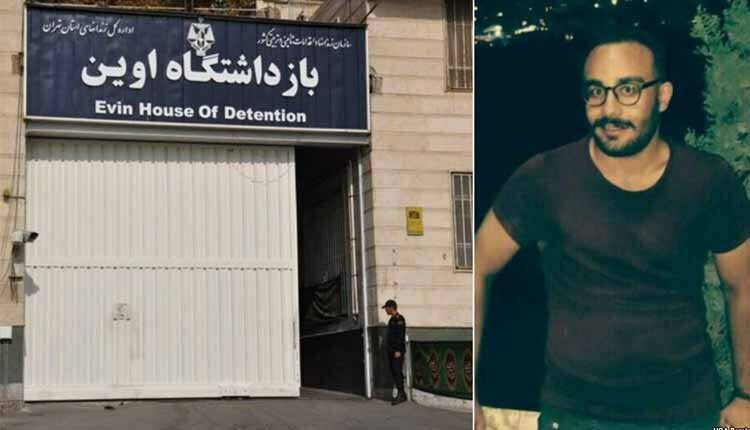 On Saturday, Feb. 5, 2018, Sina’s body was found by prisoners who went for cleaning toilets in the bathroom of Quarantine section of Evin Prison while a garbage bag was tight around his neck. It is claimed that he has committed suicide. Two days before his death, he had been interrogated and he has told his roommates after detention that they were cleaning the house (the beating). He had severe bruises on his body. Since the beginning of the protests in Jan. 2018, about 5000 people have been arrested. Aside the ambiguous death of Sina Qhanbari there has been reports about the death of Vahid Haidari and Shahab Abtahi-zadeh in Irak; Mohsen Adeli in Dezfol, Saro Qhahremani and Kyanoosh Zandi in Sanandaj.